Broom Circulation and vein tonic. Poor circulation is often signaled by cold feet and swollen ankles. 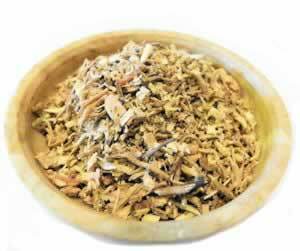 Broom in a noted vein tonic, and both ginkgo and ginger help to increase circulation. As an increase in blood circulation to the brain may help you remember where you put your car keys. Recipe Instructions: Decoction :Bring the ginger and broom to a gentle boil, then simmer for 20 min. Pour the decoction over the ginkgo leaf and infuse until cool enough to drink. Cardiovascular :Herbal remedies for the heart focus on how to prevent heart disease and maintain cardiovascular health. Memory/Focus :The ability to focus, and channel our concentration into the task at hand, whether its work, reading, or play is more important than ever today. Varicose Veins :Varicose veins occur when blood leaks back into the vein and collects there, causing the vein to become congested or clogged. This congestion will cause the vein to abnormally enlarge.